Loved the interview, keep up the good work! Just got the first book to start reading, sounds like a very interesting series. Thanks, Melissa (and Angel Truffles). Thank you Angel Truffles for introducing me to Sylvester! The interview was great. 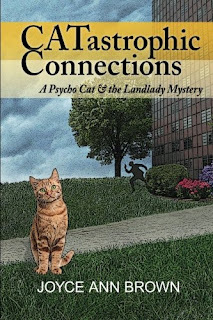 Psycho/Sylvester, judging by the book covers, you are a very handsome cat! I'd like to get to know you better by reading your stories. Hi Angel Truffles! Were so glad you're sticking around for a while. This was a great interview! I am so happy to see and read Angel Truffles interview. As always it brings a smile to my face. Loved the interview and found a new series to start. Thanks Angel Truffles! Great interview! And it so reminded me of the first kitty I had as an adult. He became HUGE --- and not fat at all. Luckily I had appropriately named him Cassius, after Cassius Clay (later called Mohamed Ali) because he was also a real fighter to keep both of us safe. How I loved that cat. Thanks for the contest. Anudder gweat innewview/weview. Hope yous hvin' a pawsum day. 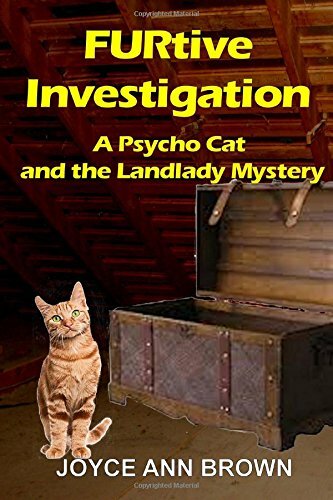 I love LOVE LOVE the idea of Psycho Cat :-))))))))))) Wht a lovely intermew. Sounds like a good series! 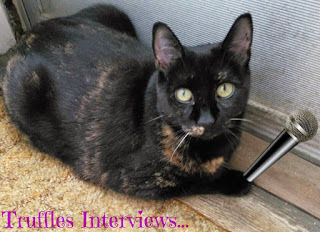 Angel Truffles, I am glad you are still doing your interviews. Good job! I'm having trouble posting my comment. 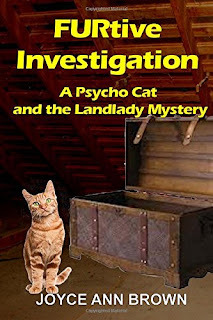 I want to thank all of you who have read and commented on Psycho Cat's interview. Thank you, too, Melissa, for hosting us. I bought a couple of books for my wife and these would be favorite reads of hers too. Thank you for the wonderful and showcasing books for my wife.